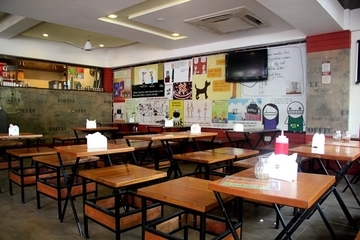 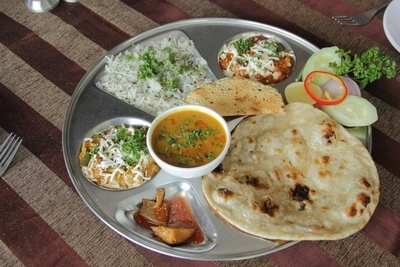 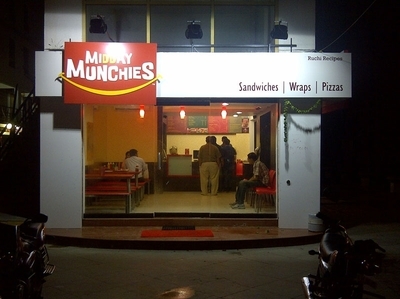 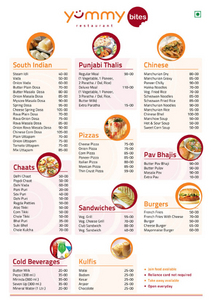 Seeded in 1998 Shambhu’s Coffee Bar is today is the most popular hangout place of the Ahmedabad. 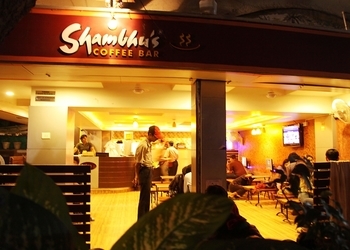 Over a decade India’s shambhu coffee has just got younger with new fans, new flavours and new offerings. 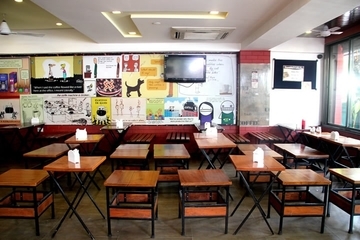 It said to be the favorite coffee bar not only for the teenagers but also for business executives, couples & families.